Photo Caption: (Medway) Charles River Bank SVP/Customer Care & Relationship Development Ann Sherry (left) and AVP/Medway Operations Manager Nancy MacLeod (right) present a donation check of $1,000 to the Medway Foundation for Education (MFE) as Premier Sponsor of the Dodging 4 Schools Dodgeball Tournament. Accepting the donation are MFE Vice President Sue Olson and MFE Board Member Kristen Connors (center), in support of the 2019 Dodgeball Tournament. 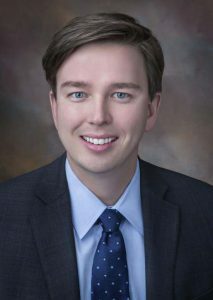 MacLeod also serves as a MFE Board Member. 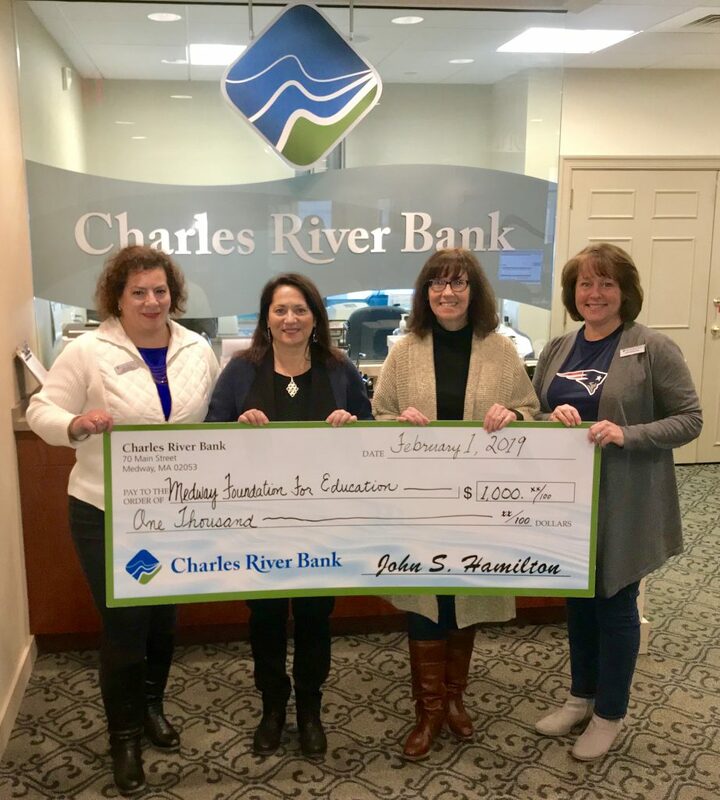 Charles River Bank donated $1,000 to the Medway Foundation for Education (MFE) as Premier Sponsor of their Dodging 4 Schools Annual Dodgeball Tournament. This year’s tournament will be held on March 23rd at 11:00am at the Medway Middle School. The Medway Foundation for Education was formed in 2002 to help raise funds to support local, educational-based special initiatives that enhance programs offered through the Medway Public Schools. Charles River Bank has always been deeply committed to the MFE, supporting its fundraising efforts and events held throughout the year. Bank officers have served on the MFE board since its founding. 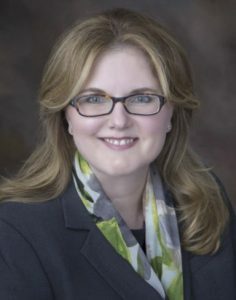 Currently, Charles River Bank AVP/Medway Operations Manager Nancy MacLeod is a member of the MFE Board of Directors. To date, the MFE has provided over $270,000 in grants to Medway Public Schools through fundraising events like the Dodgeball Tournament and Trivia Bee. This year, the MFE Board of Directors has awarded grants to establish a new Collaborative Classroom with updated technologies for Medway High School students, a Lightboard Studio that creates video lectures for Medway Middle School students and an interactive Lego table for Medway Elementary School students. Clint McHoul CFP®, VP/Director of Financial Services at Charles River Bank in Medway, MA has been authorized by the Certified Financial Planner Board of Standards (CFP Board) to use the CERTIFIED FINANCIAL PLANNER™ and CFP® certification marks in accordance with CFP Board certification and renewal requirements. 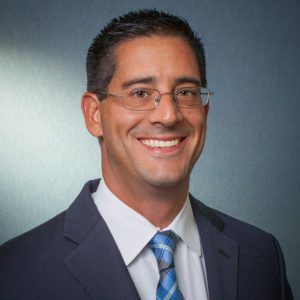 Mr. McHoul joined Charles River Bank in 2017 with more than 10 years of experience working with clients providing expertise with their retirement planning, education funding, business continuity planning, investments and insurance. 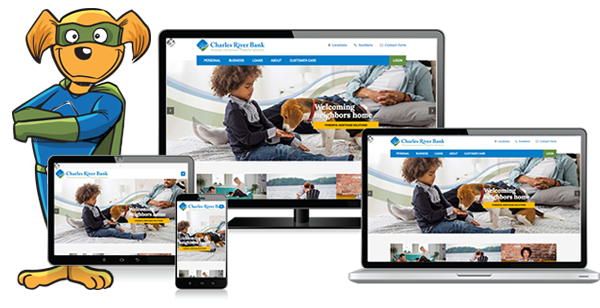 “Charles River Bank’s customers have a great resource with Clint. They can be assured of receiving the highest level of professionalism and expertise with all their financial planning, investment and insurance needs. 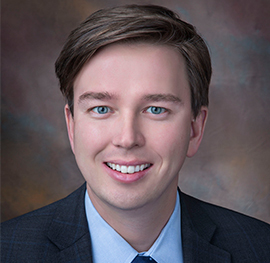 His CFP® certification truly differentiates him from other Financial Advisors and we are very proud of his accomplishment,” stated Charles River Bank President & CEO Jack Hamilton. To make an appointment with Clint, please call 508-321-3144 or email him at cmchoul@charlesriverbank.com. Charles River Bank—with assets of $235 million—was founded in 1915, and continues to offer a wide range of individual and business banking services. The Bank’s Main Office is located at 70 Main Street in Medway, with state-of-the-art branches located on the Bellingham/Franklin town line on Route 140 and in Mendon at 1 Hastings Street, at the intersection of Rte. 16 and North Avenue. Charles River Bank also operates a branch in Medway High School that serves as an educational facility and full-service branch. 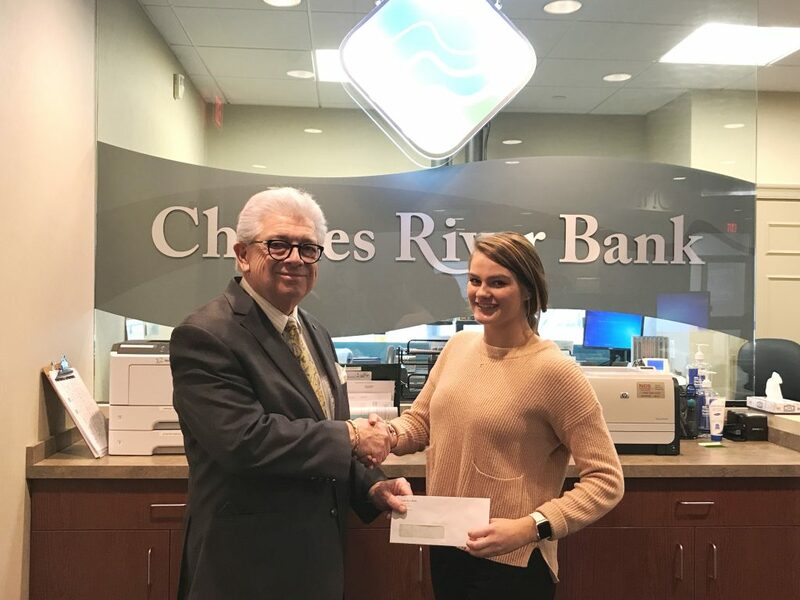 In 2018, Charles River Bank contributed more than $37,000 to community non-profit organizations. For more information call 508-533-8661 or visit www.charlesriverbank.com. 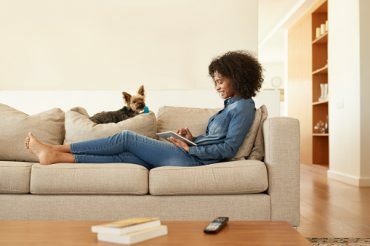 It is important that our customers understand that the products and services available through our Financial Advisor may not be considered: a deposit, are not FDIC Insured, are not insured by a Federal Government Agency, are not guaranteed by the bank, and may go down in value. The products and services are subject to market conditions and involve investment risk, including the possibility of loss of value. Advisory Service through Cambridge Investment Research Advisors, Inc., a Registered Investment Advisor. 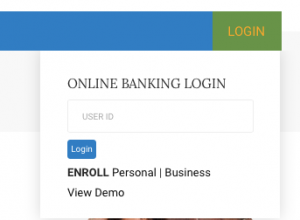 Charles River Bank and Cambridge are not affiliated. Securities offered through Cambridge Investment Research, Inc., a broker/dealer, Member FINRA/SIPC. Caption: Charles River Bank Marketing and Retail Banking Support Representative Catrina Lopes, Salvation Army Major Dave Irwin and Charles River Bank President and CEO Jack Hamilton display a selection of the hundreds of toys donated this year by the bank to the Salvation Army’s Adopt-A-Family Program. 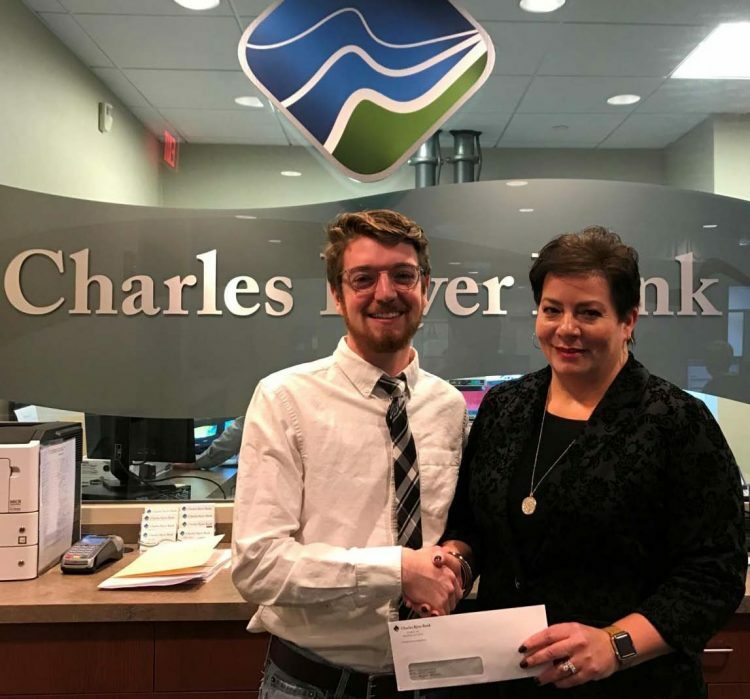 Charles River Bank shared in the Christmas spirit this year through their partnership with the Milford Salvation Army’s Adopt-A-Family Program. 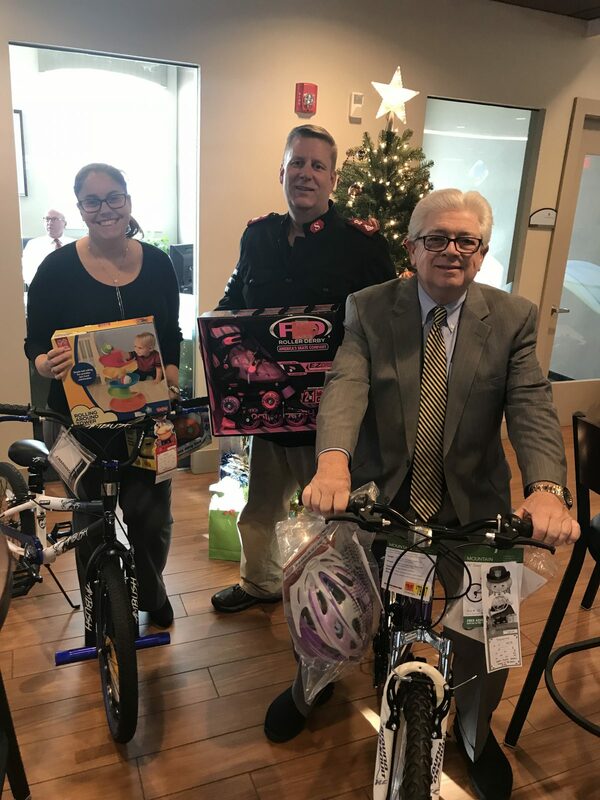 The bank adopted 45 children, and through the generosity of the bank’s employees and customers, all 45 received many items on their wish lists including bikes, roller blades, dolls and coats. Marketing and Retail Banking Support Representative Catrina Lopes organized the yearly tradition for the bank by getting the children’s lists from the Salvation Army and making sure each child was adopted and received what they asked for. The Adopt-A-Family program aims to help local families who have fallen on hard times make Christmas a special time for their children. Parents submit a wish-list for their children detailing their first name, age, gender, clothing sizes and some games and toys they would like to receive. Local businesses and community groups adopt a certain number of children then donors select a wish-list and purchase the items requested. “The holiday season is a time when we depend on community support the most in order to bring Christmas to those in need. The joy in the eyes of a child when they receive a toy, the relief on the face of a parent when there is food for the family, the smile of the homeless person as they receive food and clothes and the gratitude someone expresses for help with a utility bill or rent . . . these are priceless gifts that the local community helps make possible,” said Major Jessie Irwin of the Milford Salvation Army.